Rodrigo Borgia became one of the most controversial popes in history when he took the title of Alexander VI on this day in 1492 in Rome. He is known to have fathered several illegitimate children with his mistresses and his reign became notorious for corruption and nepotism. Born in Valencia in Spain, Borgia came to Italy to study law at the University of Bologna. He was ordained a Deacon and then made Cardinal-Deacon after the election of his uncle as Pope Callixtus III. He was then ordained to the priesthood and made Cardinal-Bishop of Albano. By the time he had served five popes he had acquired considerable influence and wealth and it was rumoured that he was able to buy the largest number of votes to secure the papacy for himself. He had made himself the first archbishop of Valencia and when he was elected as Pope Alexander VI, following the death of Innocent VIII, his son, Cesare Borgia, inherited the post. Borgia had many mistresses, but during his long relationship with Vanozza dei Cattanei he had four children that he acknowledged as his own, Cesare, Giovanni, Lucrezia and Goffredo. He had several other children with different mothers. He made many military alliances to secure his position and married his children off to the offspring of important families to strengthen his power base. Lucrezia is known to have had three marriages arranged by her father but rumours that she was involved in poisoning men who had become Borgia’s enemies have never been substantiated. When France and Spain were at war, Borgia offered to help the French on condition that Sicily was given to his son, Cesare. Then he offered to help Spain in exchange for Siena, Pisa and Bologna. 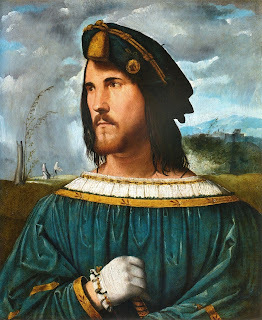 Cesare brought the north of Italy under control, conquering the duchies of Romagna, Umbria and Emilia, earning the admiration of Niccolò Machiavelli, who used Cesare as a model for his classic work on politics, The Prince. 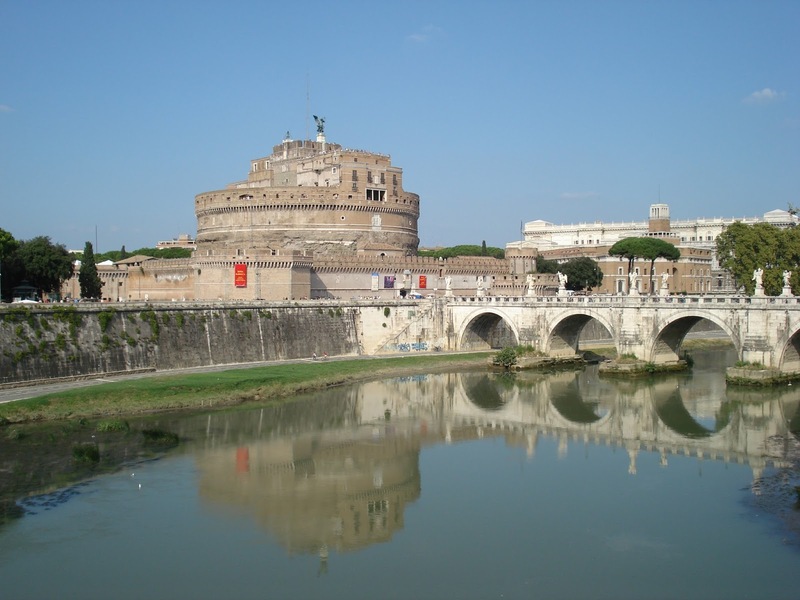 As a patron of the arts, Borgia had Castel Sant’Angelo strengthened and restored and embellished the Vatican palaces. He also commissioned Michelangelo to draw up plans for the rebuilding of St Peter’s Basilica. Borgia fell ill with fever in 1503 and died five days later after confessing his sins. He was 72 years old. After a short stay in the crypts of St Peter’s, Borgia’s body was moved to the church of Santa Maria in Monserrato degli Spagnoli. 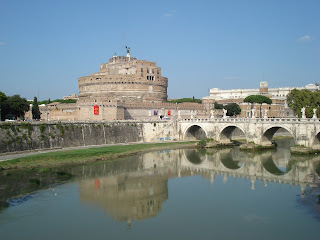 Castel Sant’Angelo in Rome was originally built as a mausoleum for the Emperor Hadrian and his family. It was later used by popes as both a fortress and a castle and is now a museum. 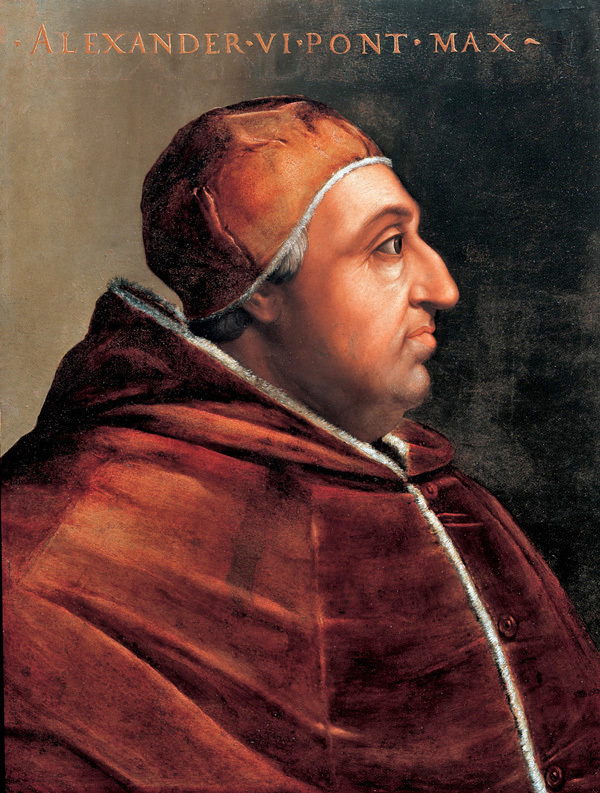 Pope Alexander VI had bastions built at each corner of the base, added battlements and warehouses for arms and developed a papal apartment inside. The castle was featured by Puccini as the setting for the third act of his opera, Tosca, which ends with the heroine leaping to her death from the castle’s ramparts. The Church of Santa Maria in Monserrato degli Spagnoli, where Pope Alexander VI is buried, is the Spanish national church in Rome, dedicated to the Virgin of Montserrat. It is north of Palazzo Farnese in Via de Monserrato in the Campo dei Fiori area of Rome. Lucrezia Borgia - more sinned against than sinning?